I have read and understood the terms and conditions. 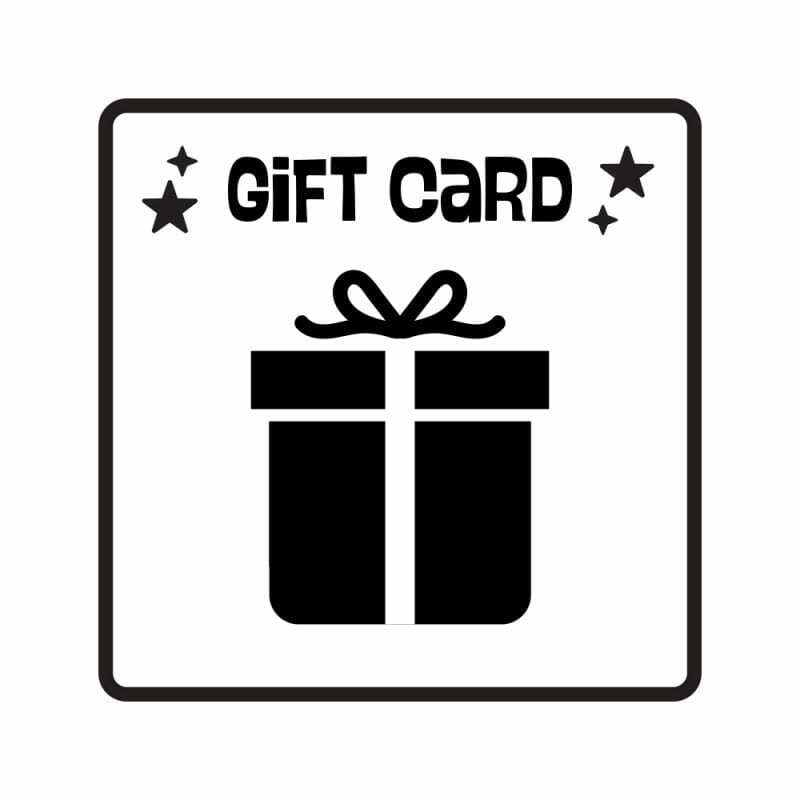 Terms and Conditions: No refunds or exchanges available on gift cards.  Vouchers may be redeemed online only via the Vector Etch website. Vouchers are valid for 1 year from purchase date. Vouchers are digital only (sent to the email requested). You will not receive a printed voucher.